Your role in the healthcare ecosystem is more critical and complex than ever. You have to understand new medications and breakthrough therapies while managing patients with complicated conditions and comorbidities. 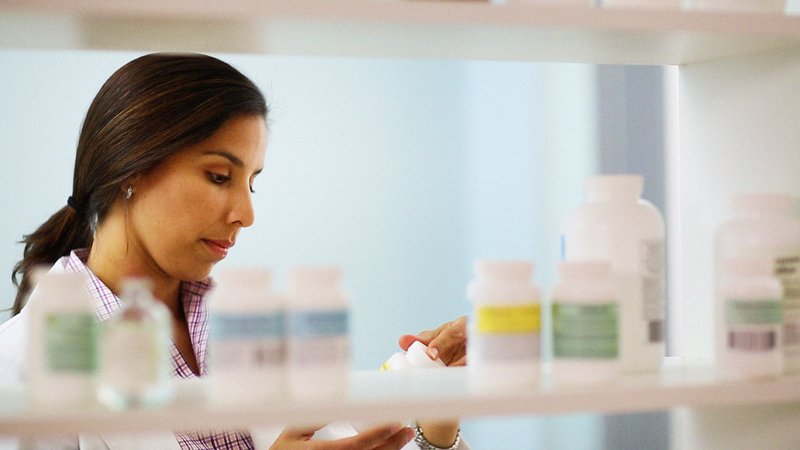 So, you need to consider numerous factors to make safe and effective drug decisions. Elsevier’s Clinical Pharmacology powered by ClinicalKey is your single source of current, accurate drug information tailored to your position in the care continuum. Using evidence-based content, you’ll be able to quickly manage in-the-moment decisions—and research complex cases requiring in-depth investigation. You’ll be able to focus on each patient’s unique needs to support an optimal treatment experience and outcomes. Recommend a safe, effective therapy, each and every time – Clinical Pharmacology powered by ClinicalKey gives you in-depth drug information that’s updated continuously by specialized PharmD experts. And because this information is easy to locate, understand, and act on wherever you need it, you’ll be able to make sound therapy decisions that reduce the chances for preventable adverse events and negative patient outcomes. 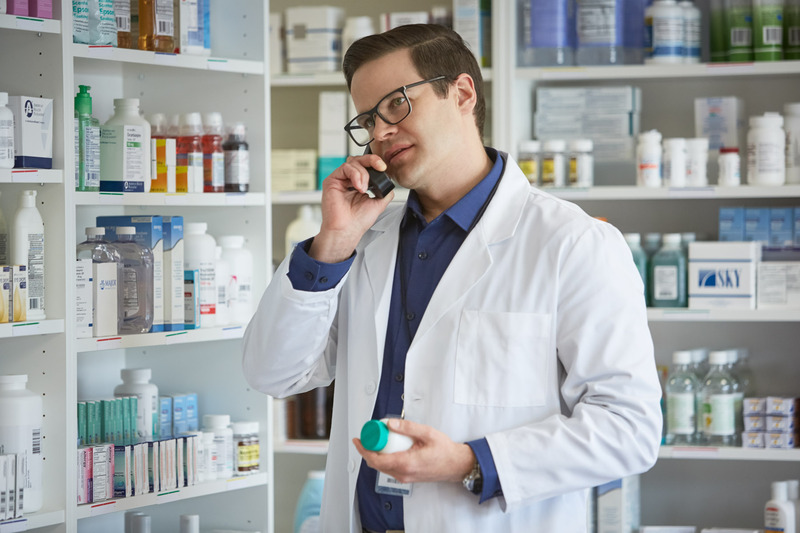 Be a trusted clinical advisor –With Clinical Pharmacology powered by ClinicalKey, you’ll have the actionable information you need to be an integral, trusted advisor to the broader healthcare team. With a continuous stream of curated relevant clinical content, you’ll uncover insights that help you make swift, confident treatment recommendations. Key content includes drug monographs, custom reports, neonatal and pediatric specialty information, drug class overviews and more. Find out how a medical center improved staff efficiency and satisfaction, patient safety and cost savings with Elsevier. 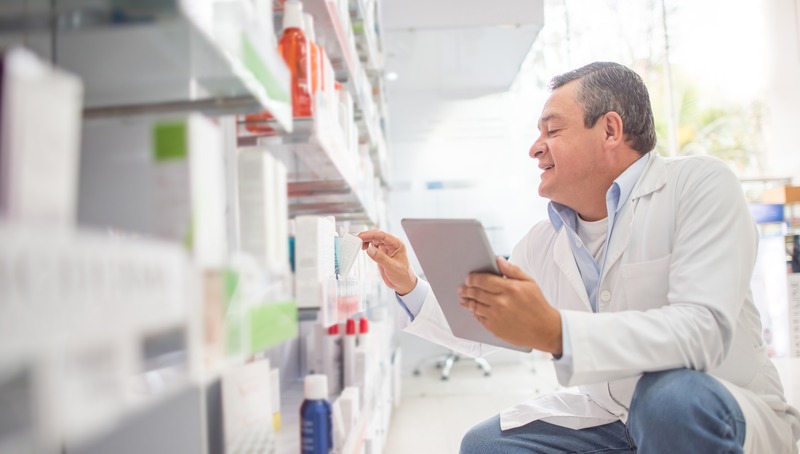 Find out how a pharmacy has increased productivity, patient safety and customer care with Elsevier’s solution. Visit us at MLA '19, Booth #522, and discover how Elsevier is driving the delivery of high quality, economically sound care through world-class clinical content that is integrated within clinical workflows and EHR systems.